The software systems have been exposed to constant changes in a short period of time. The evolution of these systems demands a trade-off among several attributes to keep the software quality acceptable. It requires high maintainable systems and makes maintainability one of the most important quality attributes. 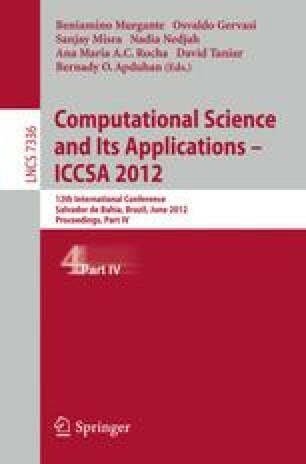 This paper approaches the system evolution through the analysis of potential new architectures using the evaluation of maintainability level. The goal is to relate maintainability metrics applied in the source-code of OO systems, in particular CCC, to notations defined by COSMIC methods and proposes metrics-based models to assess CCC in software architectures.